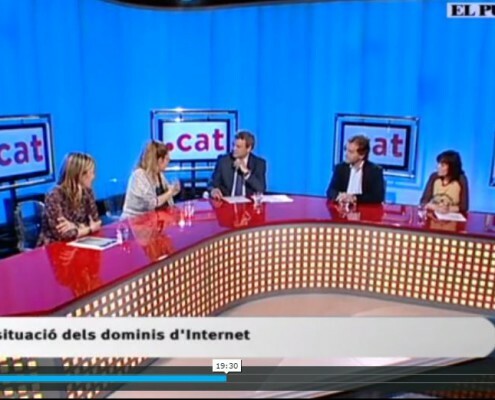 Yesterday I had the pleasure of participating in a symposium on Internet and domain names, about 10 years of age by the application of the .cat domain, with Santi Ribera, director of the Foundation puntCATCaterina Ubeda, magazine SàpiensAnd Lídia Martínez, commercial supervisor CDmon. 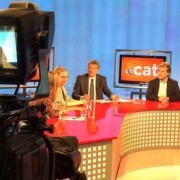 The colloquium was led by Eduard Berraondo and was performed as part of the program La Illa de RobinsonIn Today TV Channel Point. During the program discussed various topics: domains, the importance of .cat, new extensions, wireless and security networks, etc. It was very interesting, here's the link to the video. The symposium begins after 8 minutes. It was one of the best programs Illa Robinson. Very interesting. It seems right that a language with so much history has its own domain. A greeting. Although from my point of view is too technical, I look fantastic colloquia on technology, My congratulations. That's interesting. Thanks for sharing. This content is what I need to get more information. 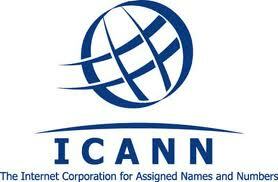 10 years since the creation of that domain, As time passes!